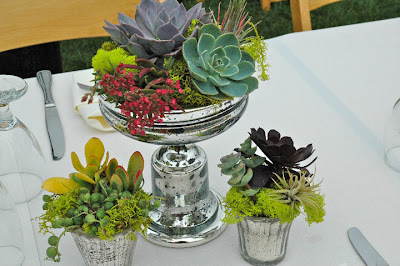 Succulents: How Far Can You Go? 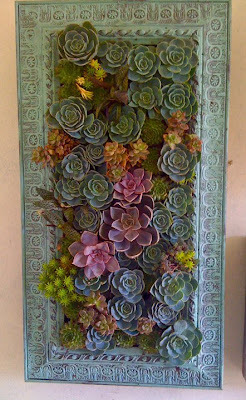 After I learned about vertical succulent walls–hasn’t everybody by now?–I started collecting ideas of other unique places people were planting these current plant stars. 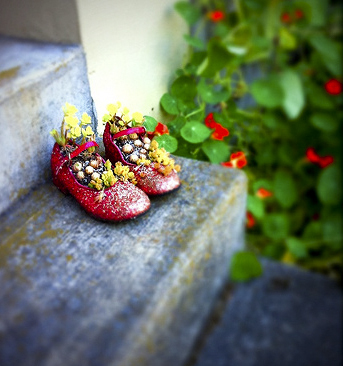 Here’s what I have so far: Ruby slippers via LeLoNopo‘s fabulous blog. 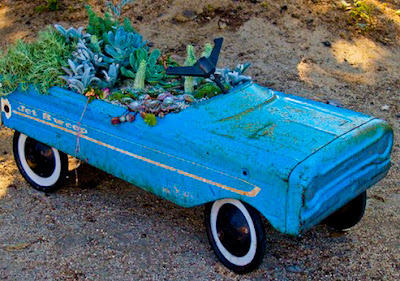 These next ideas are some of my favorites, from The Potted Store in Los Angeles. 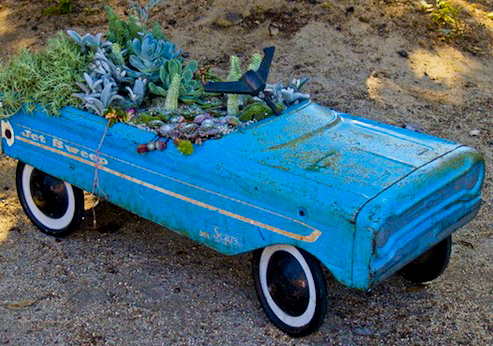 An old, rusty toy dump truck. 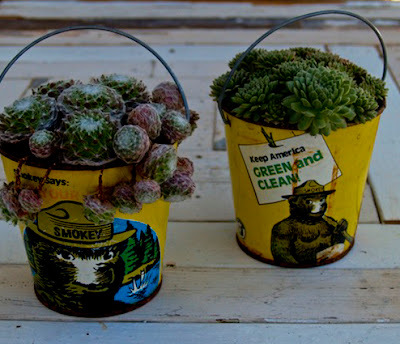 Vintage pails with Smokey Bear! 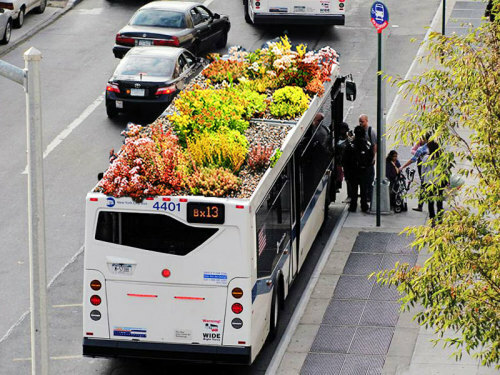 On top of a city bus, image via Miss Rumphius Rules. On the side of buildings, via Paradisexpress. From Hollywood Forever Kevin–who btw has a very entertaining and inspiring blog. 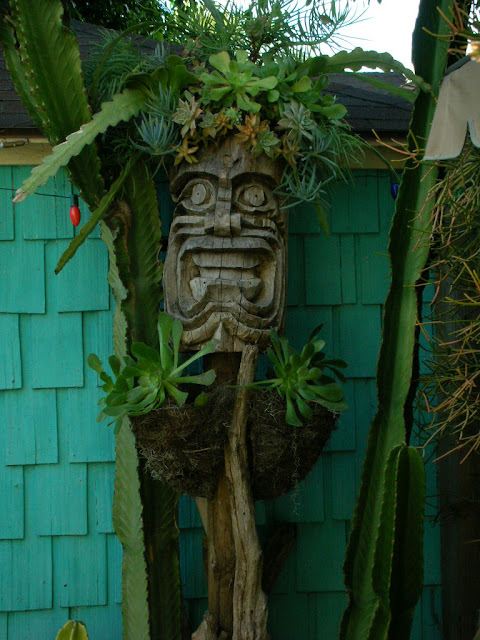 This tiki dude gave me an idea–will post as soon as I actually do something with it. In the silver. These are from the new garden store called Dig Gardens in Santa Cruz. 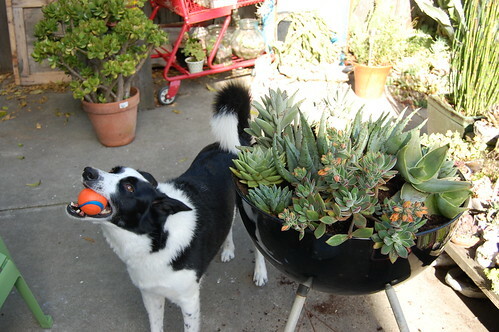 This is a converted, Weber “Smoky Joe” grill via Far Out Flora. 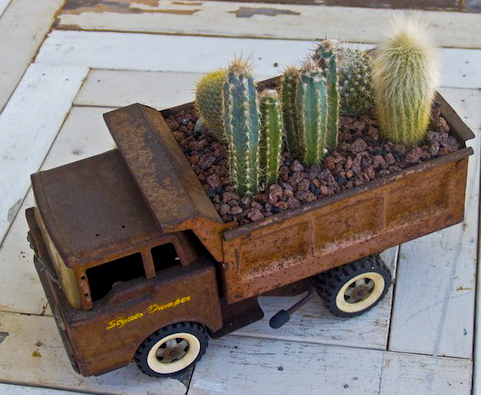 Check out another even more rustic version of this converted planter at The Grackle. 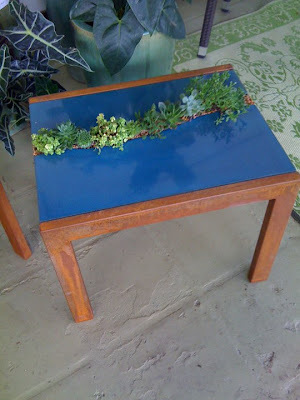 The table and this frame are both from the hip, new gardening store called Dig Gardens in Santa Cruz. 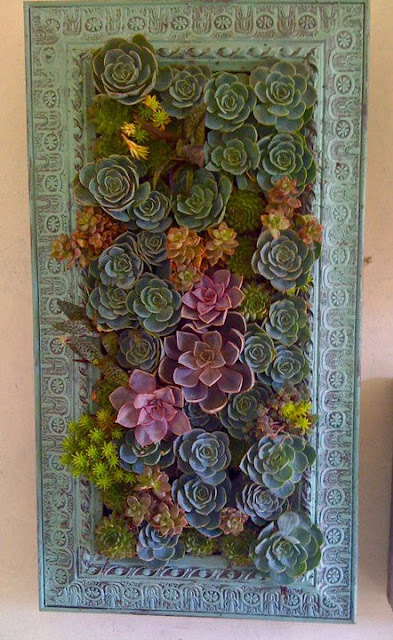 Succulents in shells. This isn’t the most radical idea, but always works so well because most succulents have the shapes and colors of ocean plants. Rebecca at Gossip in the Garden just posted a little tutorial on how she made this one as well. Fountains are a natural spot for succulents (especially if you are like me and have trouble keeping the bird bath filled with water). 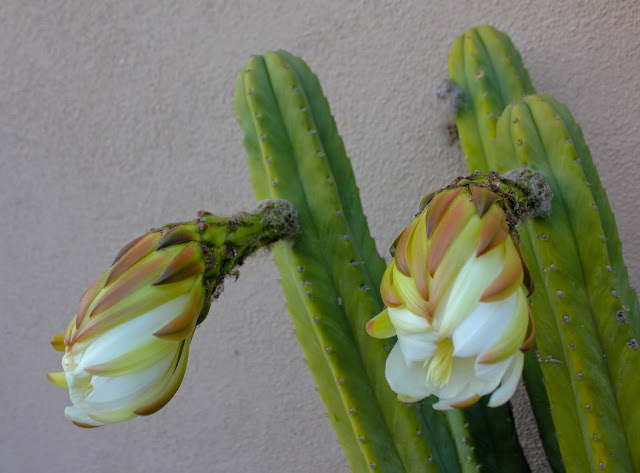 These two images are from the book, Succulent Container Gardens, by Debra Lee Baldwin, which fellow blogger Richard reviewed on his fanciful blog, Rancho Reubidoux. Okay, enough of that. And I haven’t even started on the air plants. I bet none of you have seen them in those little glass terrariums yet, right? 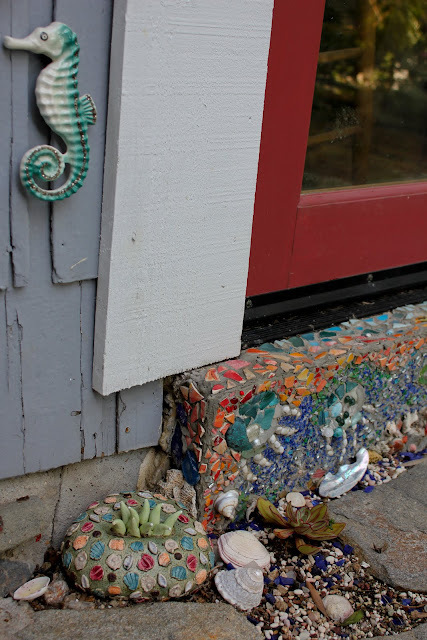 These are all wonderful ideas but I must say I'm smitten with the red shoes! such great ideas! i just love the " anything goes" attitude! My favorites are the toolbox and bus roof. Why not, right? I love the little dumper truck, wish I still had mine. 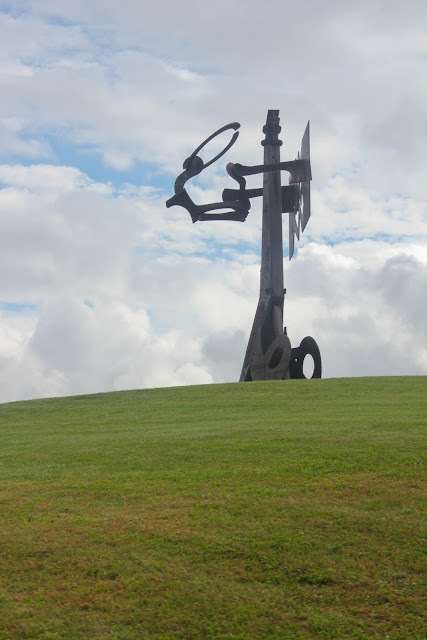 Thanks for including me in this innovative post! 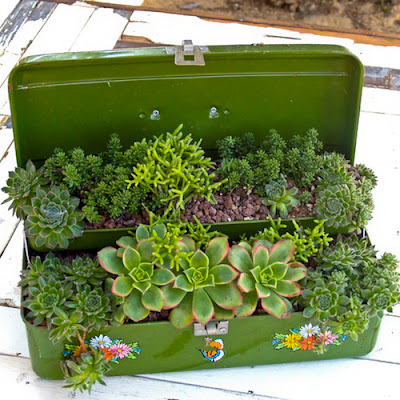 I'm forwarding this to my friend, Debra (who wrote the book you referenced 'Succulent Container Gardens') as I know she'd love to see your photos! thank you for sharing! 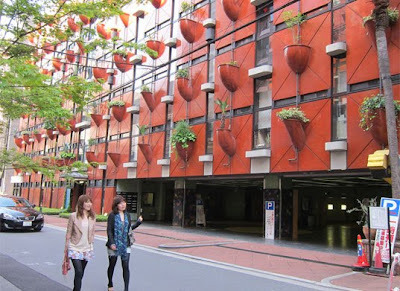 i've been looking for designs like these for our garden~!